Find Everything You Need for Your Special Day! 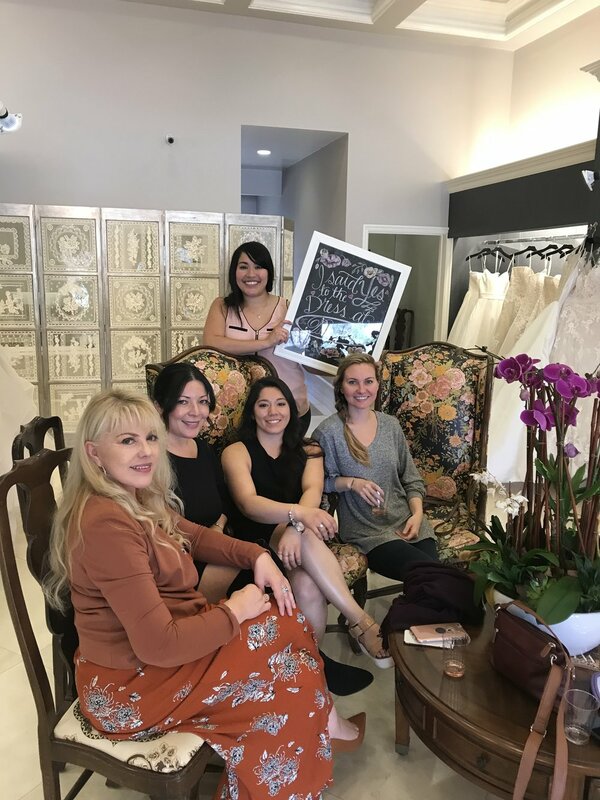 Founded in 1993, The Bridal Collection has been established as a leading wedding dress destination for Thousand Oaks and all surrounding areas. 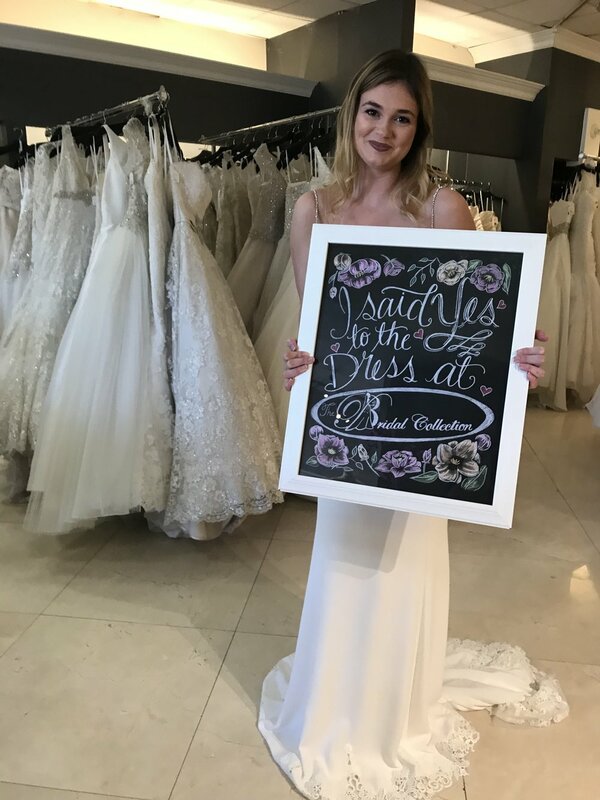 Here at The Bridal Collection, we understand that your wedding day is going to be one of the most important days of your life, which is why we are committed to providing brides-to-be with the most gorgeous and elegant wedding dresses at the best prices. 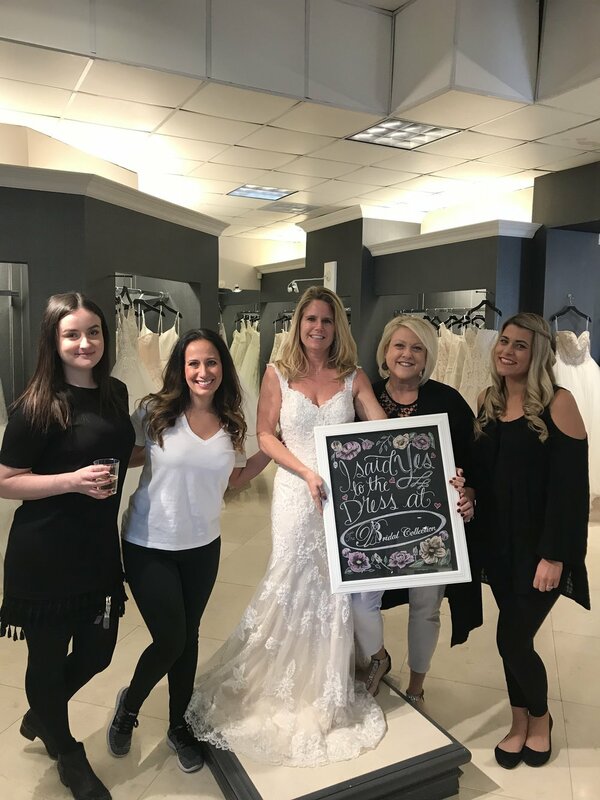 Our wedding experts work with each of our customers to ensure a dress that will provide a lifetime of beautiful memories. 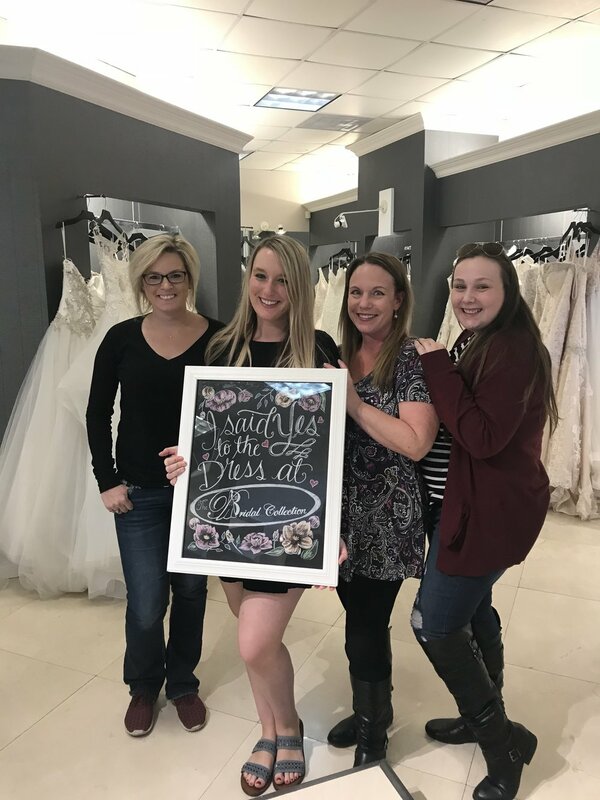 By going the extra mile to learn about what your dream dress is, we are able to pair you up with the dress that perfectly complements your body, all the while staying true to what you had in mind for your wedding day. Don't miss our upcoming trunks shows!